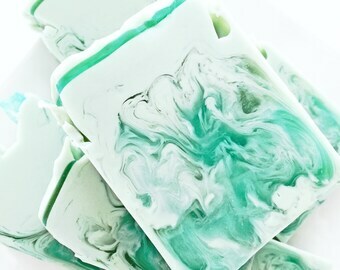 Announcement WELCOME to Sweet Clementine Soaps ~ A fresh and fun collection of handcrafted soaps, scrubs, lotions and more! 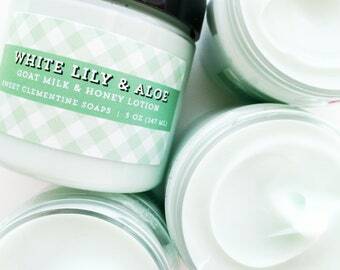 Made with the perfect combination of skin-loving ingredients to leave you feeling ultra clean and moisturized. 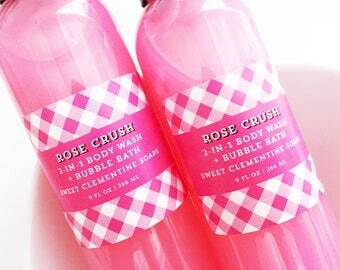 So please, look around, lather up and enjoy! 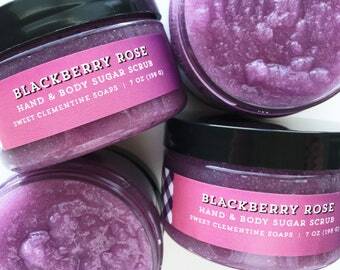 WELCOME to Sweet Clementine Soaps ~ A fresh and fun collection of handcrafted soaps, scrubs, lotions and more! 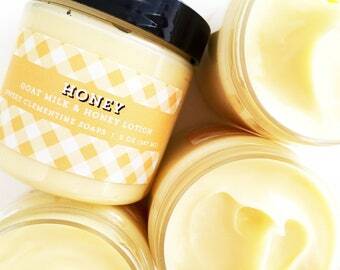 Made with the perfect combination of skin-loving ingredients to leave you feeling ultra clean and moisturized. So please, look around, lather up and enjoy! So impressive!! The daisy flower inside the soap has amazing dimension!! I’m definitely going to order some for myself!! 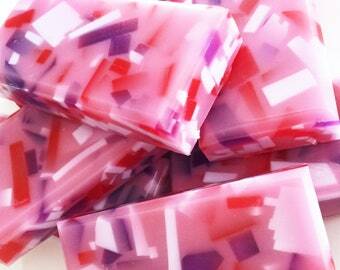 I can’t believe how amazing these soaps are!! They truly are as beautiful as in the photos. I bought these for a friend, but I am now a customer for life!! Often imitated, never duplicated! 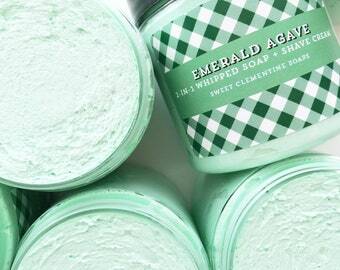 My original avocado butter lip scrub is now available in fluffy, sugary marshmallow goodness! It’s time to shop the biggest and last sale of the year!! The more you buy, the more you save. Ready? Set? GO! The Holiday Collection has landed! Featuring the ultra Christmasey Christmas Bliss bar. 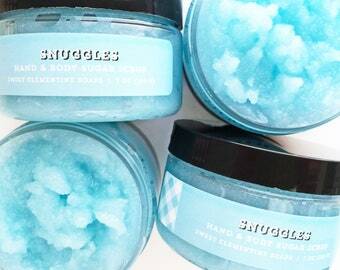 Gently Exfoliating and Skin-Soothing Body Scrubs made with All-Natural Aloe Vera. 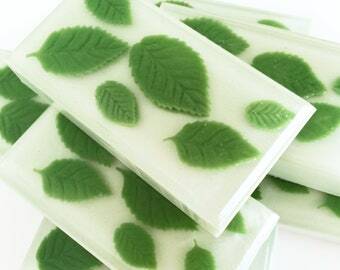 Moisturizing Buttermilk Soap Bars Available in a Variety of Amazing Fragrances. 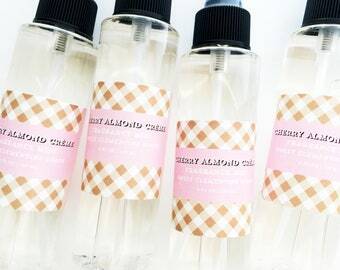 All-Over Body Mists to Provide Long-Lasting, Ethereal Fragrance Throughout the Day. 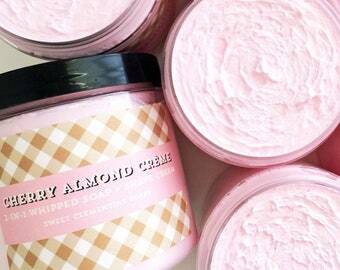 Goat Milk Lotions are Creamy, Dreamy and Divine! Sweet Little Touches for Your Special Day! 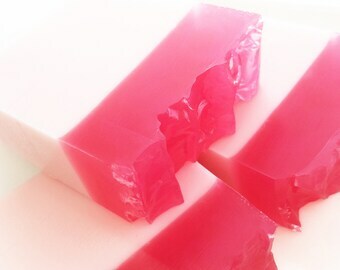 WELCOME to Sweet Clementine Soaps! 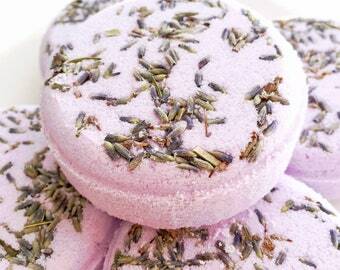 A fresh and fun collection of handcrafted soaps, sugar scrubs, lotions and more! 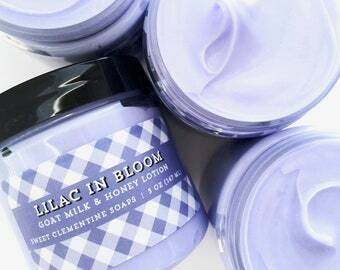 Made with the perfect combination of skin-loving ingredients to leave you feeling ultra clean, moisturized and perfectly pampered. 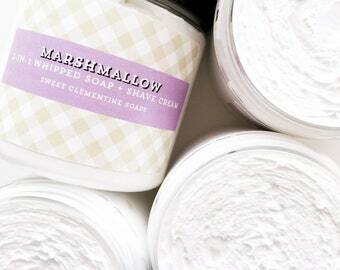 Each item is made in small batches to ensure quality and freshness. I personally select the best ingredients with a focus on detergent-free, skin-nurturing recipes. All of my products are made and tested by me so I can be sure they meet the highest of standards. 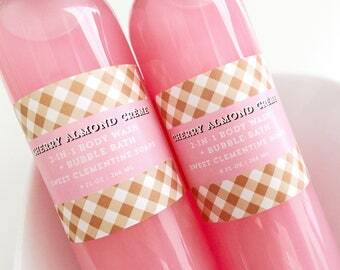 Cheers to bath-time treats! And thank you to all my wonderful and amazing customers! 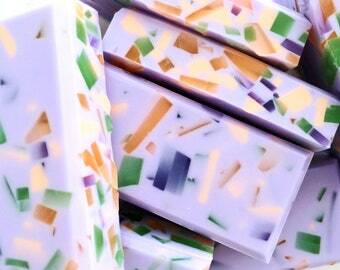 WELCOME to Sweet Clementine Soaps! 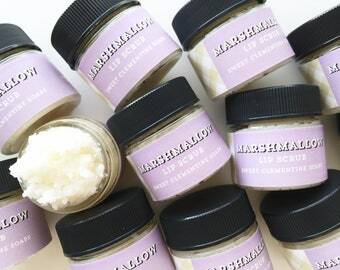 A fresh and fun collection of handcrafted soaps, scrubs, lotions and more made with the perfect combination of skin-loving ingredients to leave you feeling ultra clean and moisturized. So please, look around, lather up and enjoy!